Dutch politicians are eager to please the EU establishment because they’re striving to move careers to Brussels, the eurosceptic leader of the Forum for Democracy that initiated a referendum against association agreement with Ukraine told RT. Dutch politicians are eager to please the EU establishment because they’re seeking careers in Brussels, the eurosceptic leader of the Forum for Democracy that initiated a referendum against association agreement with Ukraine told RT. “I think it’s mainly because of pressure from Brussels. I think Dutch politicians aren’t really responsible to the Dutch population anymore, but they answer to their overlords in Brussels. It is clear that the EU wants this association agreement to go through,” Thierry Baudet said in an interview with RT. “The only explanation I have is that they are less concerned with their national career than they are with their international careers. I think the Dutch political class is aiming at future jobs in Brussels, in the EU, and they are willing to ignore the voice of their own people for it,” Baudet continued. “Dutch politicians are very willing to comply,” he said. 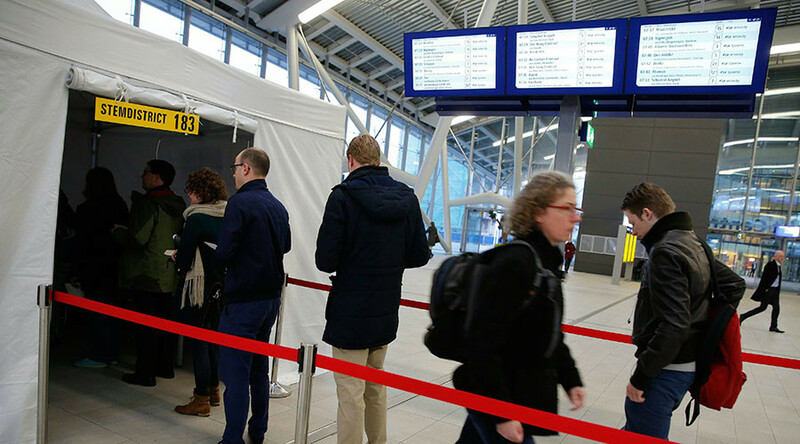 The Netherlands was the only European country which rejected the deal that stipulated closer ties between the EU and Ukraine in a referendum vote in April. 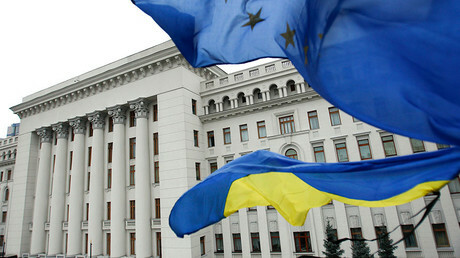 Dutch authorities requested extra guarantees from Brussels that ratification of the association agreement wouldn’t lead to accepting Ukraine as a new member of the bloc. 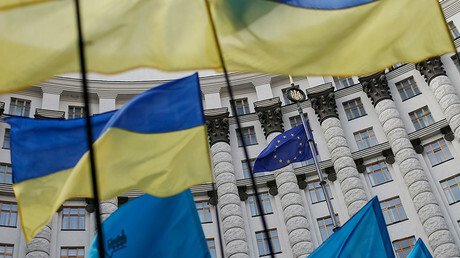 The deal “does not contain an obligation for the union or its member states to provide collective security guarantees or other military aid or assistance to Ukraine,” the statement also said. “I very much hope that that other countries will leave the EU, I’m trying to bring about another referendum in the Netherland about euro currency, open borders and ultimately about leaving the EU altogether,” he noted. Baudet believes that chances of his initiatives to succeed are pretty high with eurosceptic sentiments on the rise in the Netherlands. “More and more people are beginning to see that the EU is very anti-democratic. It’s imposing mass emigration on us, it’s imposing a currency that is not working. It’s imposing endless regulations and bureaucracy… and the Dutch people are very susceptible to this idea,” he concluded. Weeks after Brussels provided “guarantees” to the Dutch government, Baudet and his Forum for Democracy took the case to court in an effort to prevent the ratifying of the agreement. “It isn’t over yet, the game isn’t over,” Baudet said, adding that the agreement is expected to be ratified only in April and by that time a newly elected parliamentary majority may decide not to override the public will.